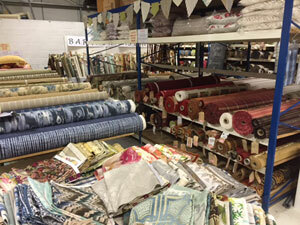 Occasionally we have a warehouse sale in Newbury of remnants, end of rolls and discontinued fabrics. If you are interested, please register below and we will send out details of our next sale once we have the dates. In the meantime, we are holding an on-line 'End of Line' sale on this website. 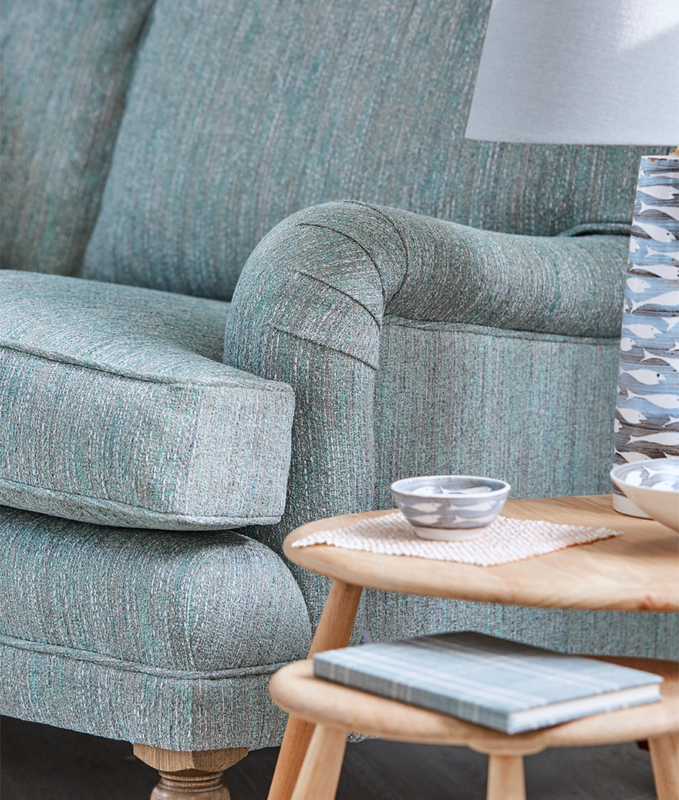 You can order samples and fabric in this sale on-line - just Register and add products into your basket.